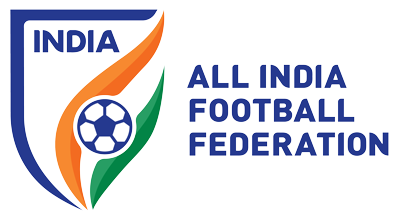 All India Football Federation has submitted Expression of Interest for hosting 2019 U20 FIFA World Cup in India. 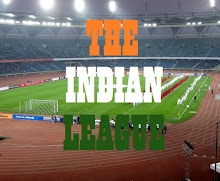 India is set to host U17 World Cup in October this year and AIFF President has stated that this would be the next logical step for the development of Football in India. “With India hosting the FIFA U-17 World Cup India 2017 this year in October, we feel hosting the U-20 World Cup would be the best way to sustain the footballing momentum in India. Even though the event was held earlier this year in Asia in the Korea Republic, we would be happy to discuss with FIFA about the possibility of hosting the event in India in 2019,” he said. The biennial tournament's 2017 edition was hosted by South Korea in the month of June and was won by England, who defeated Venezuela in the final. The last date for submission of Expression of Interest is July 7 and interest Countries will have to re-confirm their interest by August 18 after receiving bidding documents from FIFA. The last date for submitting definitive by Member associations will be November 1st, 2017.